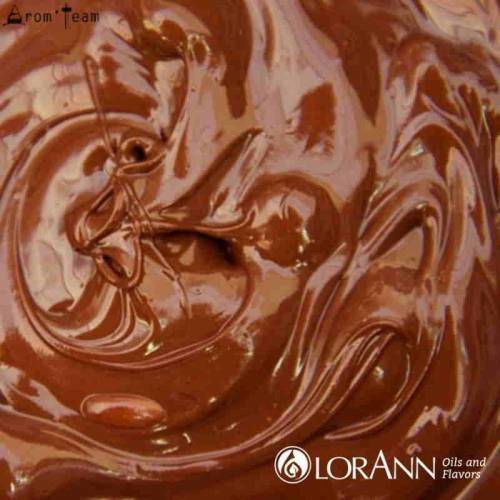 An authentic chocolate flavour in your recipes ? This delicious flavor is for you for a swarm of tasty e liquids... or pastry recipes, chocolate tart or chocolate cake ! Which fruit goes well with chocolate? 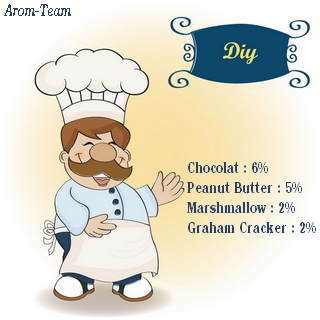 Note that the darker the chocolate, the more it neutralizes very sweet tastes. The richer it is, the more it sublimates the acidulous fruits. How to dose this milk chocolate flavour? What steeping time for a milk chocolate e juice ? A two weeks steep is needed. A chocolate flavor only for the electronic cigarette ? 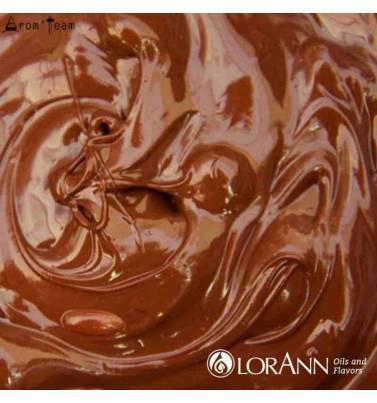 LorAnn aromas are food flavors. So you can use them in pastry, ice cream, yogurts, etc.